Guys! 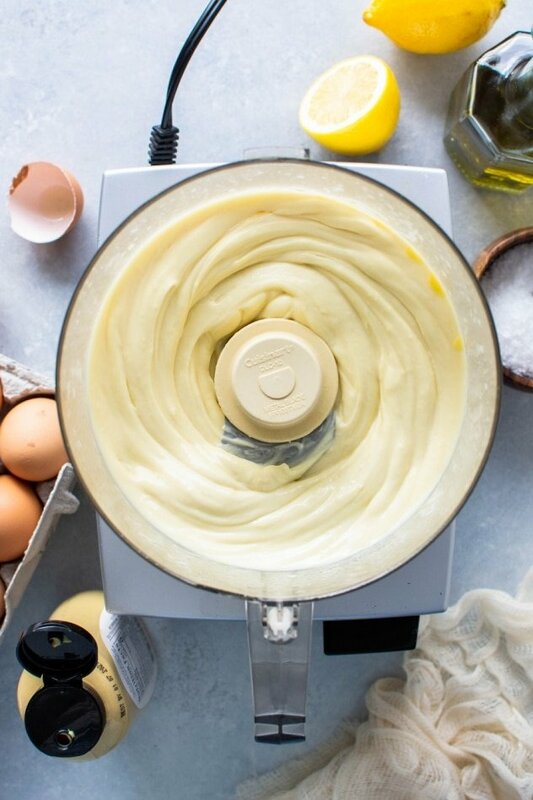 I’m going to teach you how to make cashew cream!!! 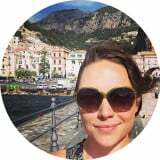 I have been using this stuff a lot in my recipes on NK lately, so I thought I would create a quick little post about the method so it’s in one easy place for you to reference back to. It really is super simple and fast to make, and the texture is the closest thing I have found to mimicing actual cream // dairy in a recipe! By adding a few simple ingredients you can go in pretty much any direction flavor-wise. 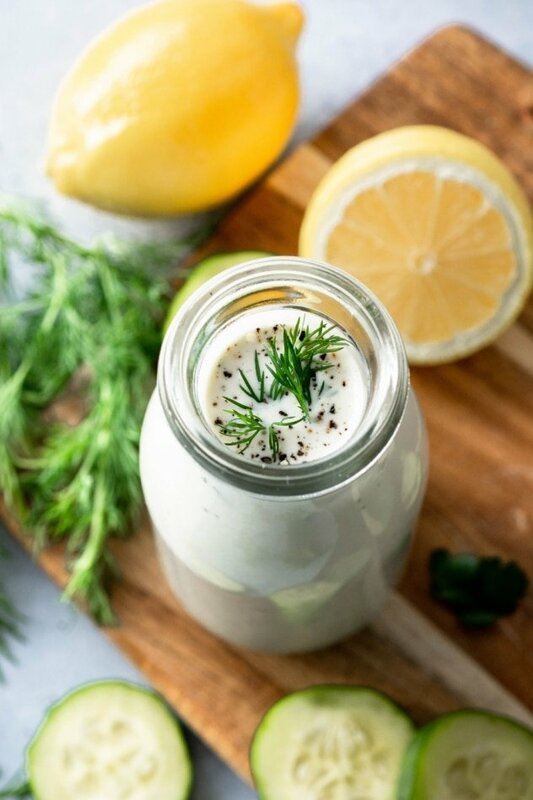 It can be used as a sauce that goes with anything from roasted vegetables to salad dressing like *that* (hello easy garlic dill cashew sauce! ), to thicken a pan sauce (like in these caramelized onion smothered pork chops), or in place of cream in any soup, and when the method is tweaked a little bit it can even stand in for a buttercream frosting like in this amazing post from Faring Well! You’ll always want to use RAW cashews for making cashew cream. 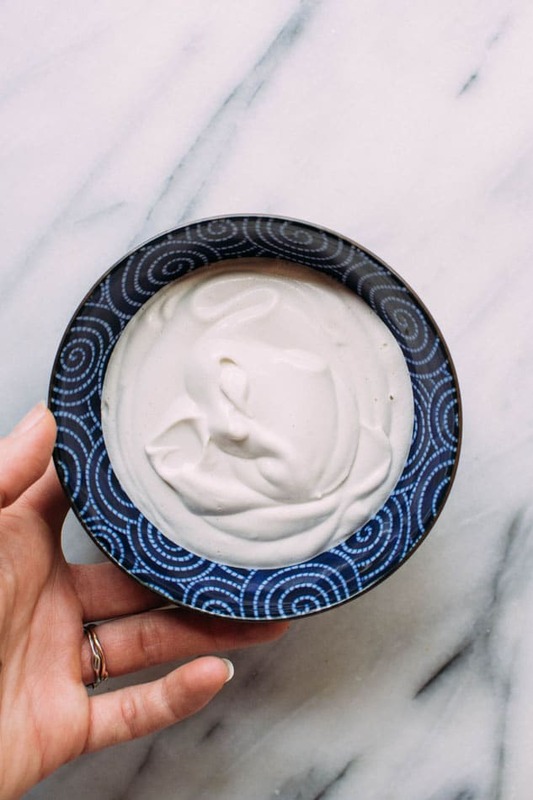 You actually can blend // use the food processor for roasted cashews and leave out the water for some out of this world cashew butter – but that’s for another post! Check out the easy instructions below for the details on how to make this super easy-peasy dairy free creamy-goodness that I am totally obsessed with! 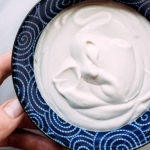 How to make cashew cream sauce! The easiest, tastiest dairy substitute with endless flavor possibilites and applications! 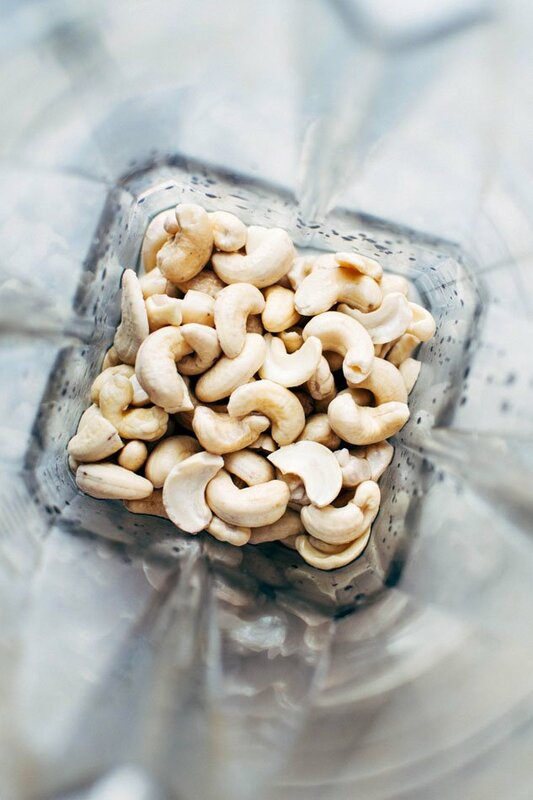 Soak cashews in boiling water for at least 1 hour, or up to over night. Drain cashews and rinse well with cold running water until water runs clear. 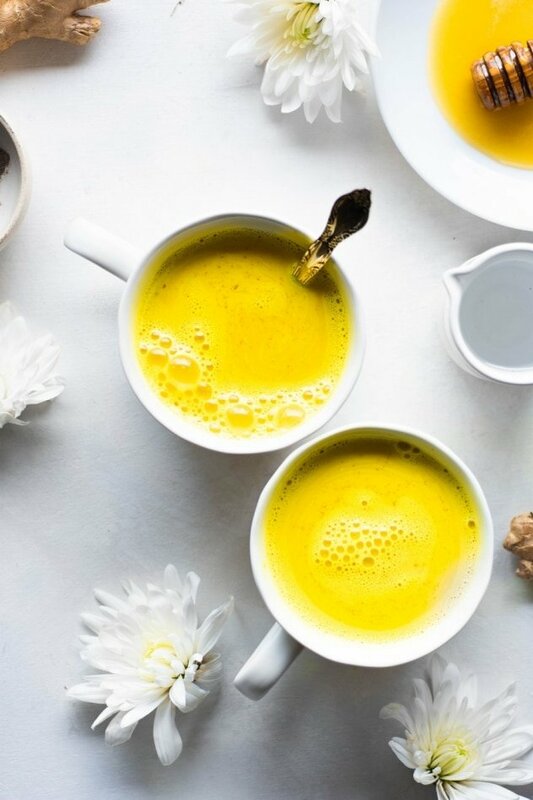 Add to a high speed blender or food processor with about 1/2 – 3/4 cup just boiled water – or just enough to almost cover the cashews. 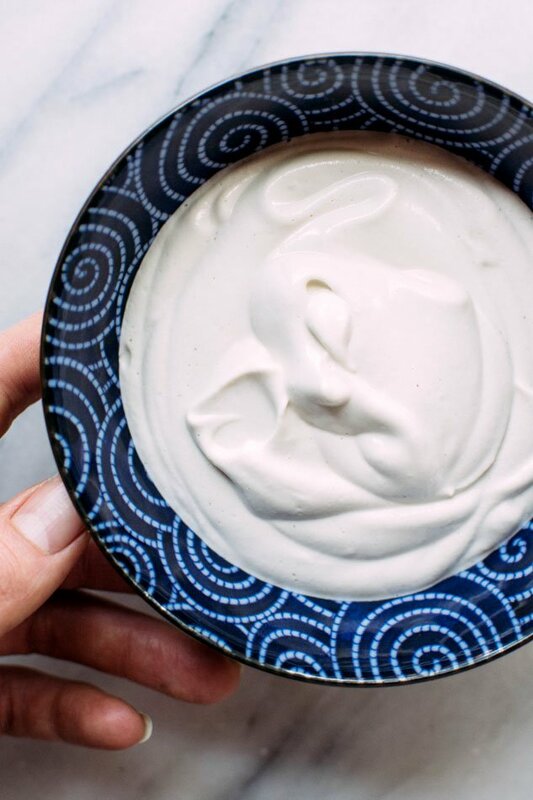 If you want your cashew cream on the thicker side (if you’re going to be using it for dips or sauces), start with less water and add more if needed. 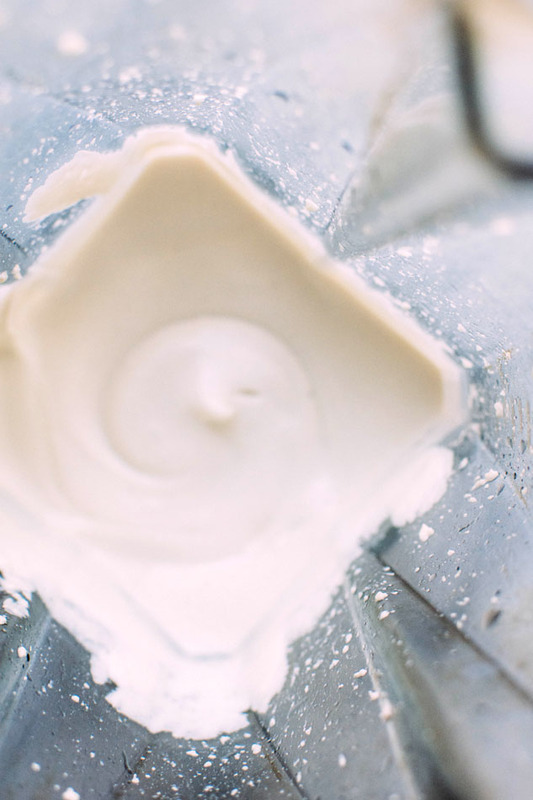 Blend on high, stopping to scrape down the sides as needed, and adding more water until a very smooth texture is reached. 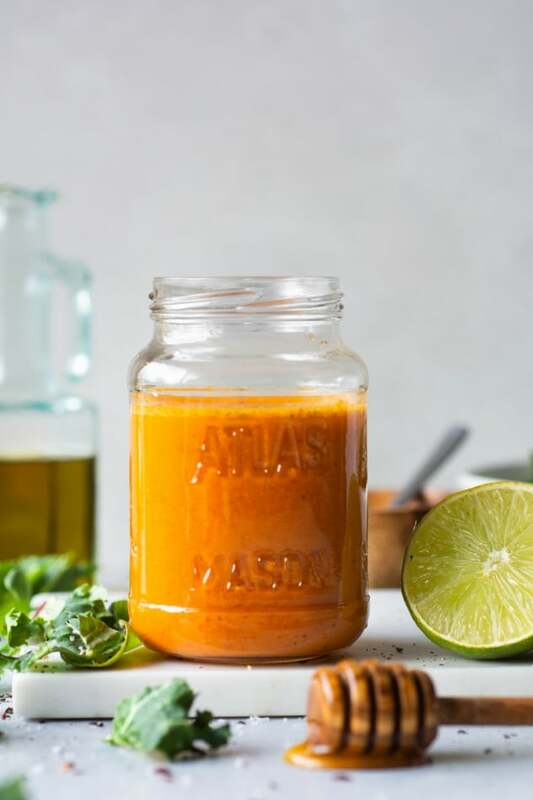 This entry was posted in dressings & sauces and tagged cashews, gluten free, grain free, healthy, paleo, quick, vegan, vegetarian on February 15, 2017 by Nyssa Tanner. I need this on everything in my life. Right now. Yes girl!! You would love it!